Last edited by 95LT1ZF; 03-24-2019 at 01:37 AM. you the only Vette owner there? Seems folks like to look at a Vette and yours looks clean and a nice example of our hobby. bet the kids loved it. My brother lives in B. town. 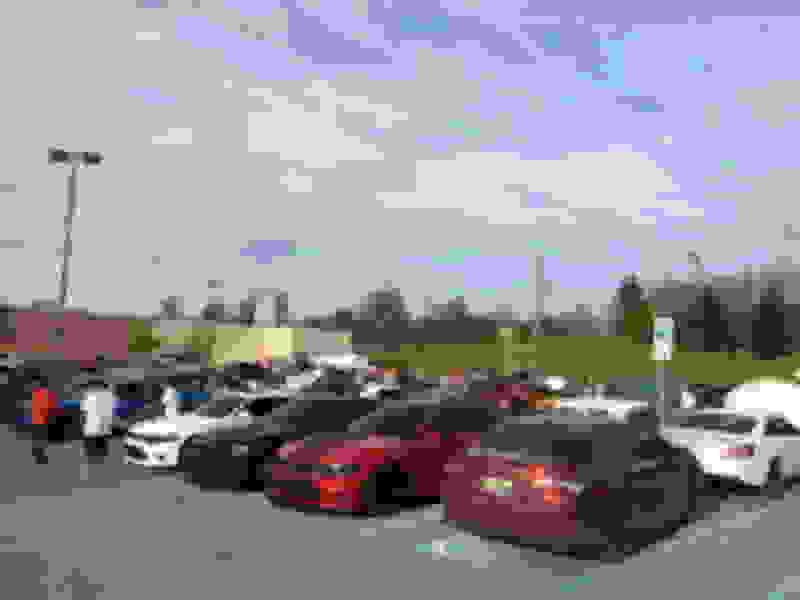 Last edited by ghoastrider1; 03-24-2019 at 07:27 AM. Pretty car. Nice prep work. Just about. 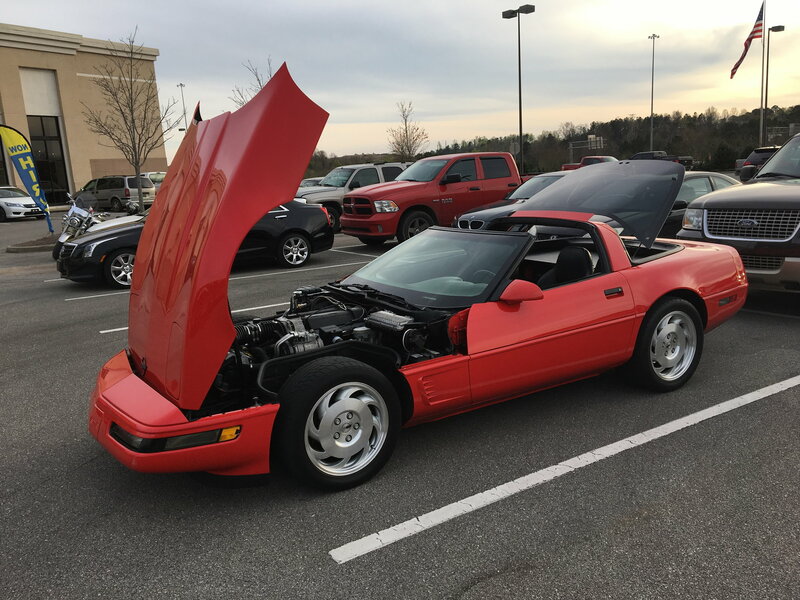 I was the only Corvette at the AM gathering and one of a few at the big gathering in the evening. There was a C1 and an 85 C4, but I got there too late to get a spot next to them. The car did get a lot more traffic than I thought it would, so that was cool. The kids did like it. It's not a show car, so I let the kids get in it and mess around a little. They loved it. 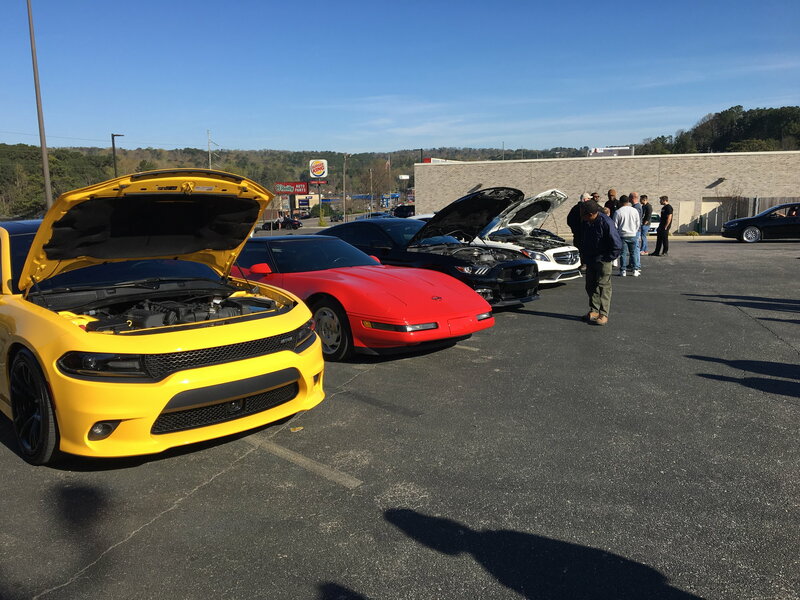 Tell your brother to come out to the Cars and Coffee meeting at Hoover Tactical every Saturday morning. A lot of cool cars nominally make it out. Great looking and clean which shows beautifully, and Spring is here to have fun and driving it like you stole it! Like you, I did my first one as well in Huntsville, AL, a little while back (Cars and Coffee). Good to hear it was fun for the whole family. Last edited by puterami; 03-26-2019 at 09:10 AM. Very nice '95. Makes me want to get mine out of winter storage. Cannot wait now, maybe this weekend weather permitting as Saturday is the first outside show of the year. 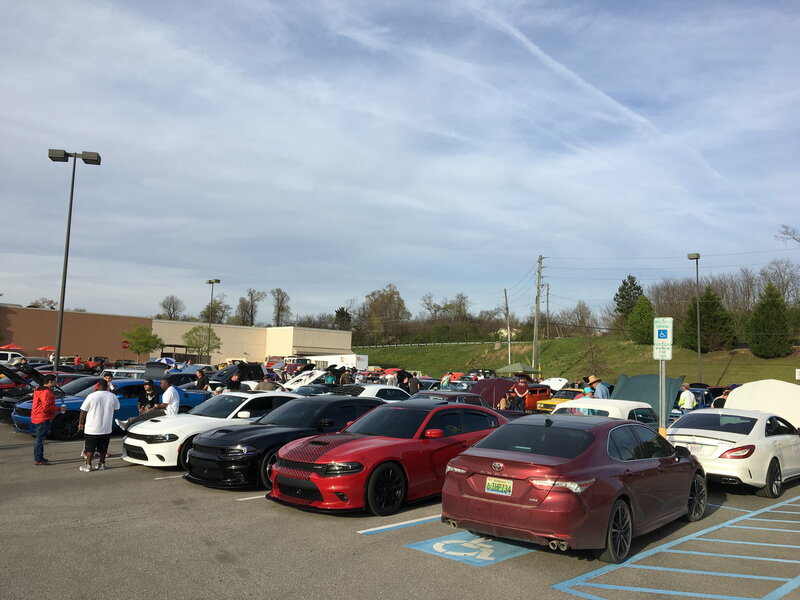 Where in Huntsville do they do the Cars and Coffee? I'm actually from there and my folks still live in Huntsville. I've been waiting to drive up and take my dad to a meet. He would love that. If you feel like making the drive, there is a big car show / cruise in tomorrow in Locust Fork There is also a big gathering in Fultondale every 4th Saturday night. There's always lots of shows every weekend around. I don't do shows much anymore, but I do like cruise-ins. Books-A-Million at the corner of 72 and Memorial Parkway. Monthly, first Saturday of the month. 7:30-whenever. Facebook calendar post if you are so inclined. If you are looking to go let me know. Would like to say hi. Last edited by puterami; 03-29-2019 at 01:39 PM. That's me too, I may have misstated. I'm not planning on doing many shows as my car is a daily and I don;t want to worry about keeping it show quality. Drive-in and meets are one of the main reasons I wanted the car. But yes, absolutely. I will be making the trip in the next month or two, so hopefully between us and Vader, we can make a strong C4 showing. heavy Vibrations when i drive over 50mph.